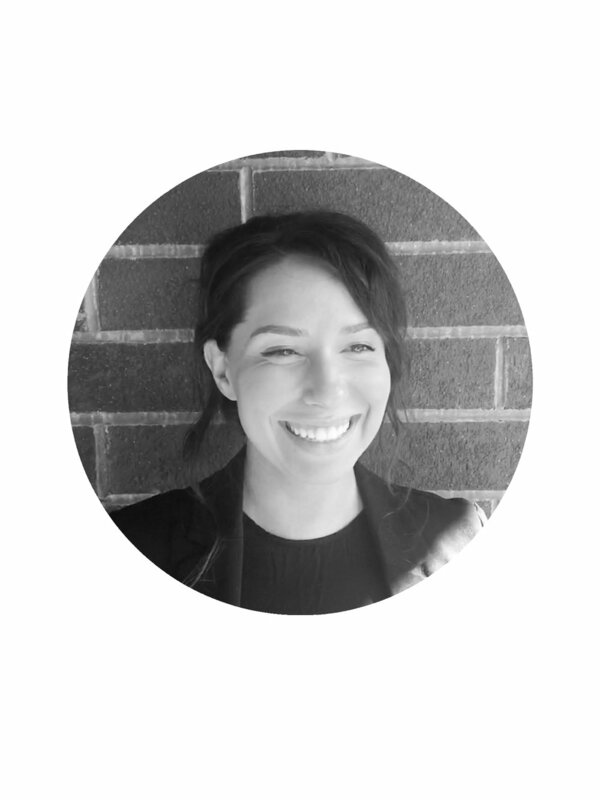 Teresa is a landscape architectural designer who recently joined Orsatti + Stuart and couldn’t be more happy to be a part of the team. Throughout her college years, Teresa has gone from studying anthropology, dabbling in interior design, fashioning events for nightlife, and ended up falling head over heels for experiential design. This all led her to the world of landscape architecture. Teresa holds a bachelor of science in Landscape Architecture degree from Temple University where she’s developed a strong desire to mesh the line between the built and natural environment. During her time at Temple, Teresa was able to study architecture abroad in Rome, Italy; one of the best decisions of her life. While in Rome, she soaked up the naturalized style that Italian gardens have to offer and would love to incorporate that unkempt rustic beauty into her future designs. She is thrilled to have started her career as a steward of the environment at such a critical time here on Mother Earth. Teresa is currently working on a variety of projects and has taken the big leap to head our social media sites.